Grand Marsh, WI 53936 is located in the north east corner of New Chester Township right by Easton, Adams and Lincoln Townships of Adams County on County Road E & B between Westfield & Adams-Friendship. 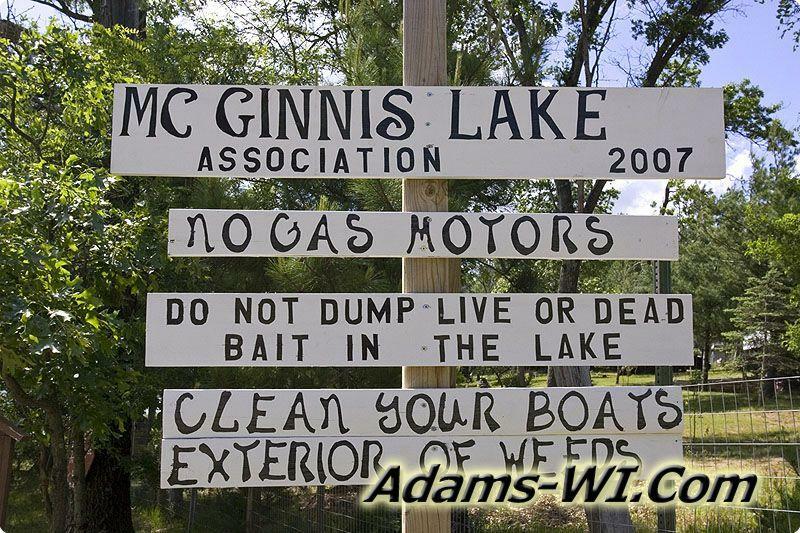 The town is considered unincorporated; most know for Grand Marsh State Bank, Corn N’ Tator Fest and most recently New Chester Dairy. The town is small with access by county road with a railroad running through it. 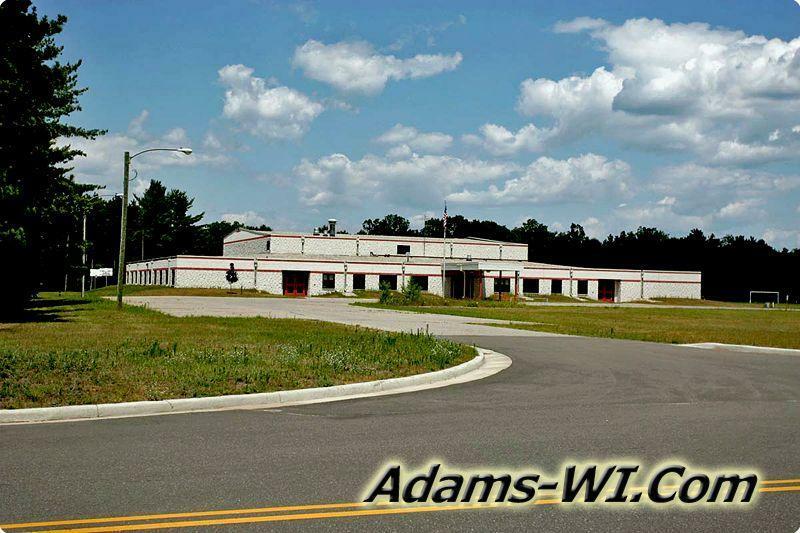 There’s a post office, bank, bar / grill, gas station, elementary school and 80 acres of Adams-Friendship School District land with access off of 6th Ave. 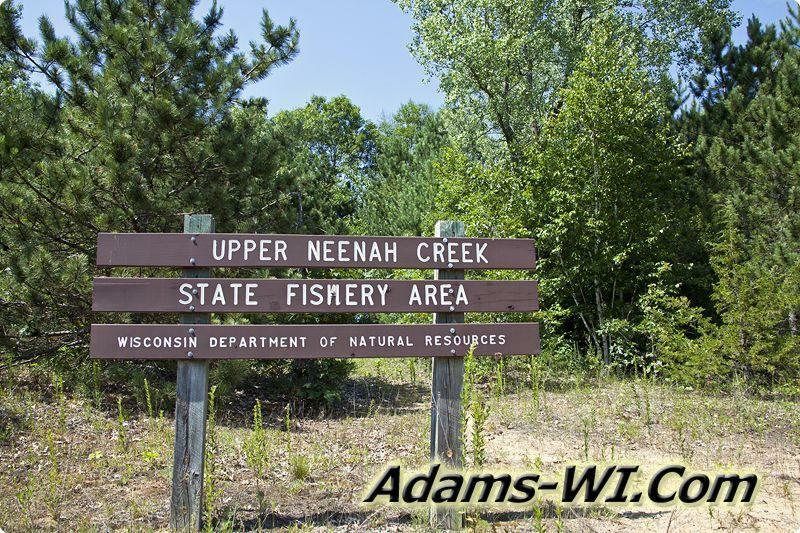 The area does have a few lakes and creeks including Patrick Lake, Risk Creek, McGinnis Lake, Neenah Creek trout stream and Campbell Creek to name a few. 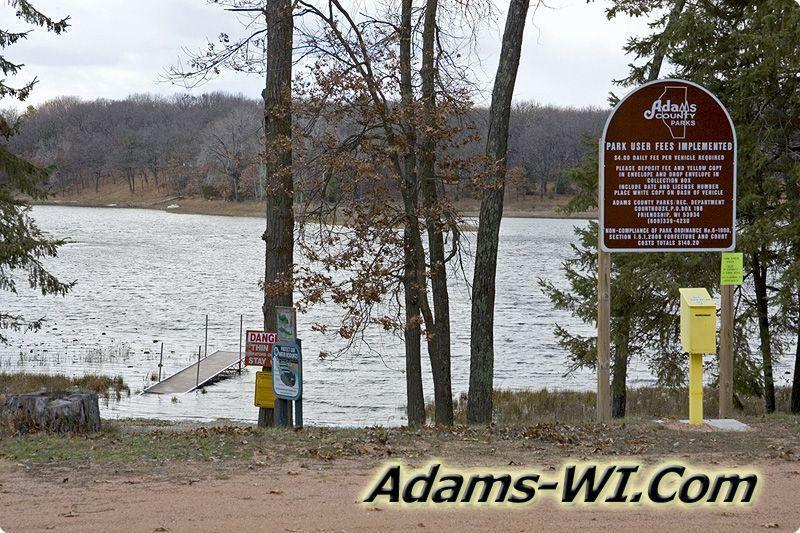 Not too far are some areas open to the public for hunting and fishing including; New Chester Waterfowl Production Area, Lawrence Creek State Natural Area and Lawrence Creek State Fish & Wildlife Area. Area Features - Grand Marsh State Bank, Post Office, Elementary School, Bar / Grill, Gas Station and home to the Annual Corn n’ Tator Fest.